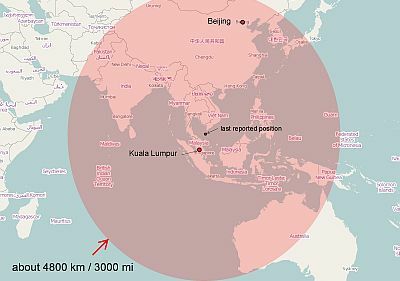 We talk with guest Henry Harteveldt about Malaysian Airlines Flight 370 and it’s impact on the airline, on Malaysia, and on the travel industry in general. Wo look at aircraft communications and speculation in the press in the face of changing facts that are really suppositions. Also, global security standards and the quality of the reporting. In his research paper, Your Most Profitable Customer In 2020-2040: Today’s 18-23 Year Old Traveler, Henry looks at this travel segment. He offers insights into the wants and needs of this age group and how companies in the travel industry (including airlines and airports) need to respond. We also consider the changing nature of airline alliances and partnerships, and the emerging importance of mobile, including wearables like Google Glass, and what that might mean for airlines and airports. Guest Henry Harteveldt is an independent travel industry analyst. He’s worked with and advised hotel brands, airlines, online travel agencies, global distribution systems, and key industry associations. David Vanderhoof’s Aircraft of the Week: the Cessna 150. John Holland Aviation Services looking to wind up their operations. Rob Mark’s Aviation Minute: The NTSB. 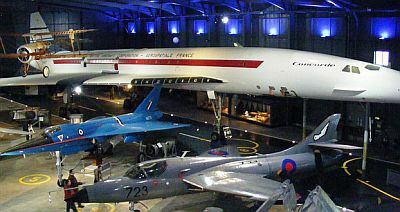 Pieter records on the road this week, bringing news stories from the European Space Agency as well as suggesting a few more aviation museums worth visiting in the UK. Photos from EAA Chapter 190 Women in Aviation event at Huntsville, Alabama March 8, 2014. 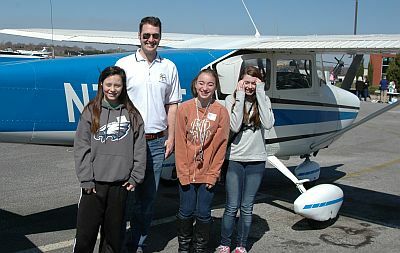 Five pilots flew fourty-four girls under the EAA Young Eagle’s program from KMDQ – Madison County Executive Airport – Huntsville / Meridianville. 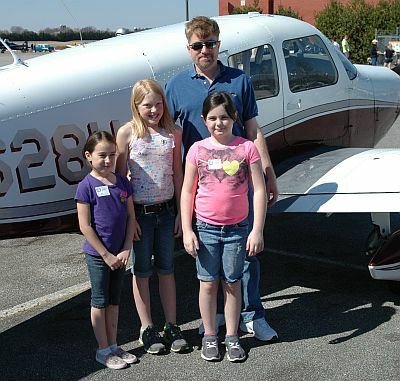 Local non-profit Fly Quest sponsored the event with generous support from KMDQ. Thanks to Jamie Dodson. This entry was posted in Episodes and tagged A-10, Beechcraft, Cessna, MH 370 on March 19, 2014 by maxflight. Another great podcast, Geeks! Rob, loved your FoxNews session with Megyn Kelley but aren’t you are a Democrat? What were you thinking? LoL! On MH 370 -the last open source I heard is that co-pilot made his famous, “All right. Good night.” transmission after the aircraft made the turn west. One has to believe that if US/AU/NZ intelligence had something that could point the way to the aircraft – they would make it known in some way. Rob’s comment about the potential if the plane is still flyable has many poeple worried. It boggles the mind what someone could so with a fully fueled B 777 and a few tons of SEMEX. Lots of top minds working it but few answers as of the 19th. As a former Infantrymen, I mourn the loss of the A-10s. What can take its place as a tank killer? Certainly not the F-35 – nor the AH-64. Love the Cessna 150/152. 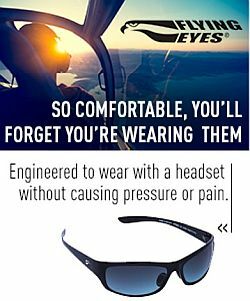 My only complaint is why didn’t the FAA include it in the LSA specs? It’s what less that 100bs too heavy? What a great plane and a used one is affordable. Big mistake by the FAA. First, your guest Henry Harteveldt spoke at length about his appearance on the Sean Hannity show. Then he and you observed that people everywhere are fascinated with, talking about Flight 370. Within a minute or two of that, he and you lamented the continuing news media coverage, presumably including Fox News, of a story that the public is fascinated with.